ZTE Corporation, a well-known brand in the world of mobile phones manufacturing unveiled the new line of its products in BRICS India 2016 on 12 October, 2016 in New Delhi. The products that were showcased during the event were AXON 7, AXON 7 mini, Blade V7 Lite, ZTE VR technology, Smart Home and Spro Projector. Although the information about the price and availability is not disclosed about these new ZTE products yet but we have all the information about the devices which is available for you in this article. 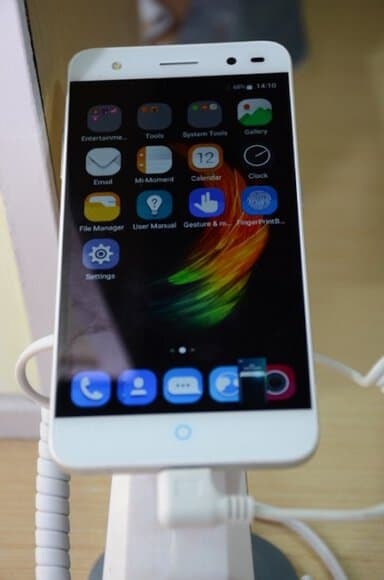 The smartphones launched by the company are exceptional and offers variety of features, let’s have a look at ZTE new smartphones specifications, design and other important factors. ZTE Blade V7 Lite has a metal body and boasts a sleek design. ZTE Blade V7 Lite has a slim profile and feels light in the hands. It features a 5.0 inch ONCELL, 2.5D Curved display with HD resolution and provides sharp and clear visuals. The Dimensions of the phone are 143.8 X 70.2 X 7.9 mm so it has a slim profile. The phone comes with a circular Fingerprint sensor to unlock the device quickly and enhance the security. The device will be shipped in Silver and Golden colours. 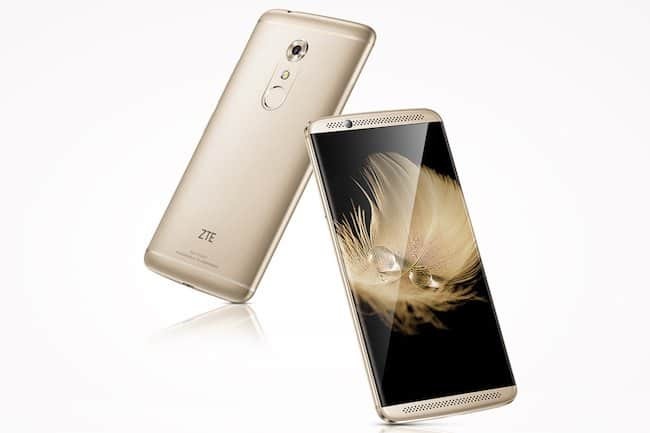 ZTE Axon 7 also has a stylish design and looks premium in hands. The phone offers 5.2 inch AMOLED display with Full HD resolution. The phone is thin, as well as light and provides good grip with the single hand. It measures 147.5 X 71.5 X 7.9 mm and offers High fidelity, Fingerprint reader and 3D Touch facility to the users. The phone will be available in Grey and Golden colours. ZTE Axon 7 Mini is a bigger phone and offers large 5.5 inch AMOLED display with Quad HD resolution to give incredible viewing experience. The large display makes this phone ideal for watching movies and playing high end graphic games with ease. The dimensions of this phone are 51.7 X 75 X 7.9 mm so it can be handled easily with one hand despite of having a big size. The phone offers Fingerprint /Voice print Verify and Carrier Aggregation (CA) as well. The device will be shipped in Golden colour only. 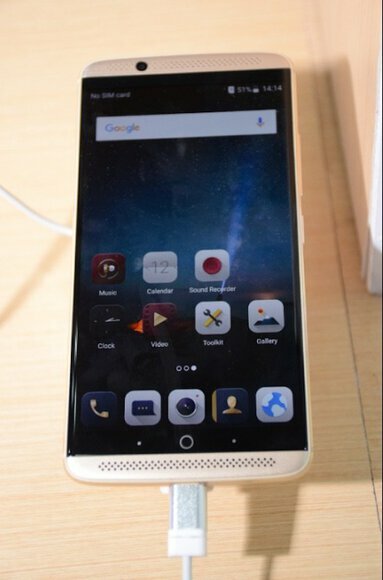 Both ZTE AXON 7 and AXON 7 Mini, integrates dual front-facing stereo speakers with Dolby Atoms 7.1 moving sound and active noise cancellation. 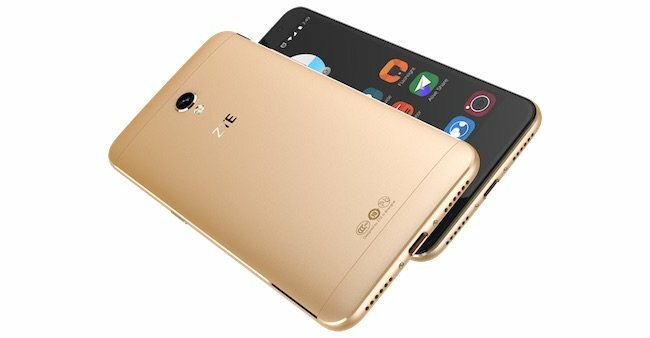 ZTE Blade V7 Lite runs on popular Android 6.0 Marshmallow. The phone is powered by Quad Core Mediatek MT6735P processor clocked at 1.0 GHz to provide fast and fluid performance. 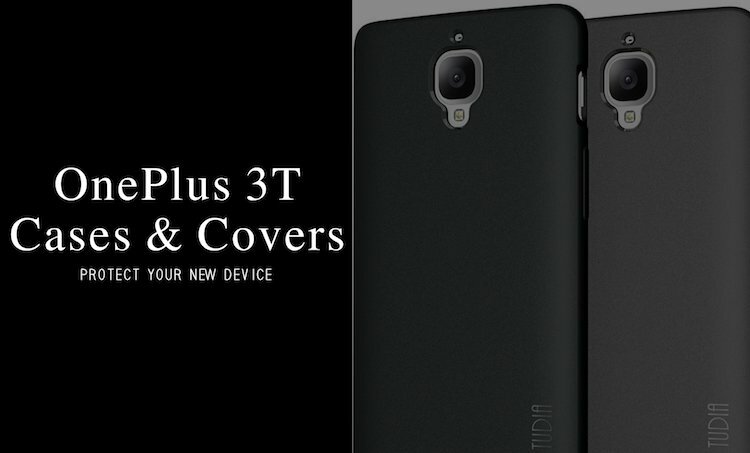 The phone offers 3GB RAM and 16GB internal storage capacity. ZTE Axon 7 has the most powerful processor among all three devices. The Qualcomm Snapdragon 617 MSM8952 SoC has been used in the phone. Its Octa-Core (4 x 1.5GHz and 4 x 1.2GHz) processor coupled with 3GB RAM provides lighting fast speed and smooth navigation between multiple apps. 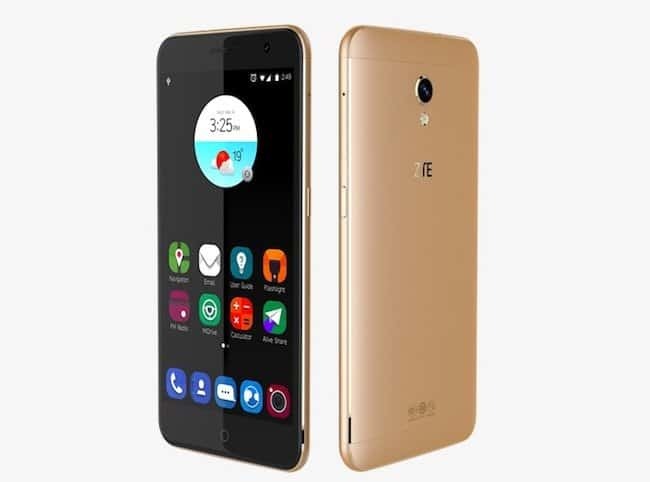 The phone offers 32GB of internal storage and runs on Android 6.0 Marshmallow. ZTE Axon 7 Mini is also a powerful device and uses the power of Qualcomm Snapdragon 820 MSM8996 to work. This Quad-Core processor Clocked at up to 2.15 GHz enables efficient multi-tasking, offers great speed and excellent graphics along with the GPU. The phone runs on Android 6.0 and equips 4 GB RAM to avoid lagging issues while running more than one heavy applications on the screen. 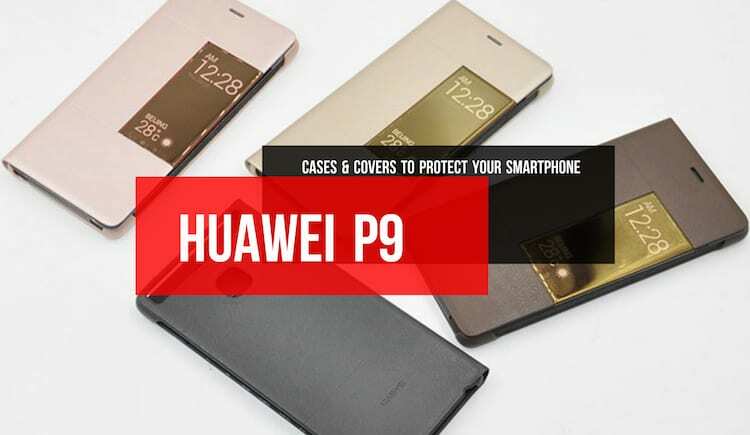 It also offers 64GB internal storage capacity. ZTE Blade V7 Lite equips a 13MP rear camera with LED flash to take bright pictures at night. The camera includes multiple modes and features to enhance the imaging experience of the user. Images taken in outdoors are clear and provide a good amount of details. The phone comes with an 8MP front shooter as well, which accompanies flash light to take respected selfies in dark environment. 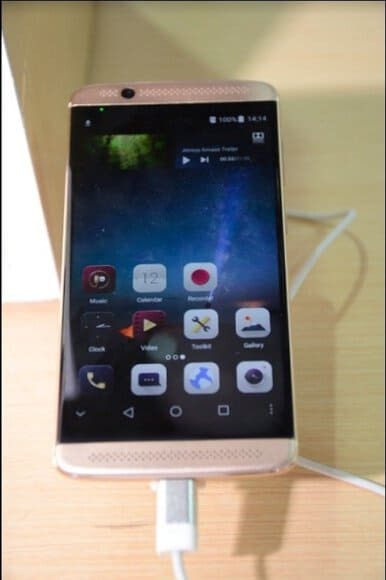 ZTE Axon 7 offers a 16MP rear camera with Phase Detection Auto-Focus technology for instant focusing and flash light. The camera provides excellent image quality and allows users to take bright pictures in low light condition or shoot moving subjects with clarity. 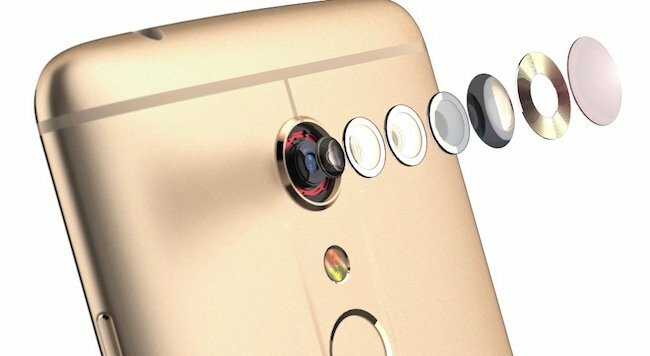 The front camera of 8MP lets users take beautiful selfies and includes features many useful features. 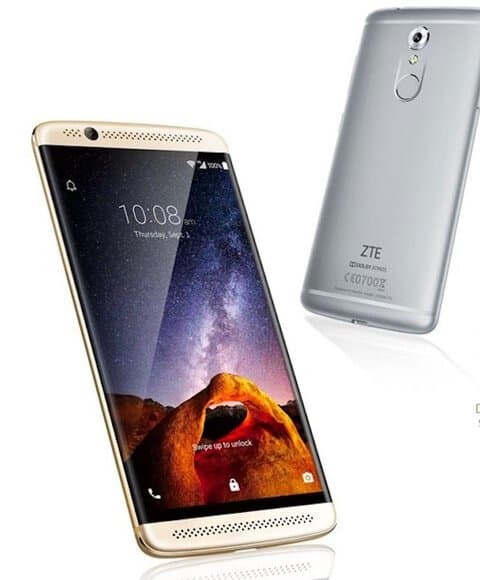 ZTE Axon 7 mini comes with even better rear camera and offers an incredible 20MP resolution, LED flash and Phase Detection Auto-Focus technology for instant focus on the subject. The phone packs an 8 MP front camera like the other two models to take bright and clear selfies in the day as well as night. 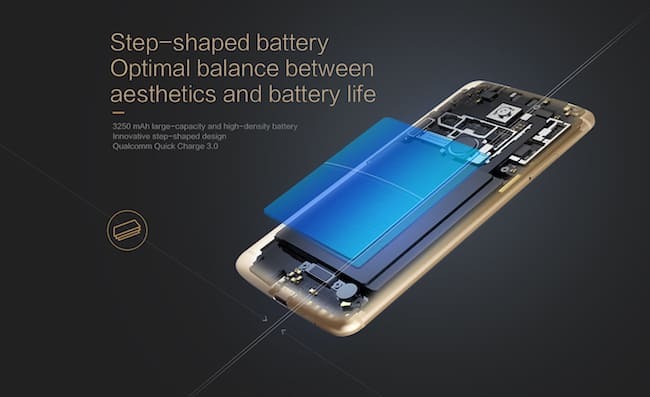 ZTE Axon 7 packs a strong Non-removable 2800mAH and features Quick Charge2.0 technology, which helps users to juice up their smartphone quickly. For connectivity the phone equips Wi-Fi 802.11b/g/n/ac, Bluetooth 4.0, GPS, A-GPS, Glonass, BeiDou, etc. and includes Accelerometer, Proximity, Ambient Light, Gyroscope and Hall sensors. ZTE Axon 7 mini packs the strongest battery among all three devices which can easily last for the day. The phone also has a power efficient processor which enhances the battery life and allows users to work for a longer time. The phone also provides Qualcomm quick charge facility to juice up the device without wasting much time. 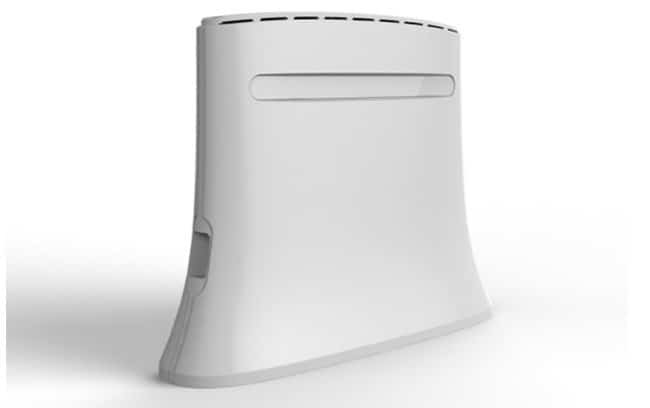 As far as the connectivity is concerned, it includes Wi-Fi 802.11b/g/n, Bluetooth 4.1, GPS, Glonass and BeiDou. The phone also packs Accelerometer, Proximity sensor, Light sensor, Geomagnetic sensor, Gyroscope and Hall sensor. 4G LTE (B1/B2/B3/B4/B5/B7/B8/B19/B20/B28AB B38/B40/B41) networks. The VR headset of ZTE would be compatible with the Google Daydream VR platform and will include sensors such as 9-axis gyroscope to improve motion tracking and keep up the balance. ZTE Smart Home is an advanced solution that includes an Android app and Wi-Fi enabled Home appliances. It features M2M, mobile internet, cloud computing etc. that helps users to create a secure and comfortable home environment based on the network platforms. The Spro Plus Projector includes JBL sound system, stereo 4W HARMAN speakers with Dolby technology and high-end HARMAN microphones. The projector utilizes laser-phosphor projections in the place of traditional LED to keep up brightness and focus with more accuracy. The Spro Plus can Project an 80 inch picture from the distance of 2.4 meters. 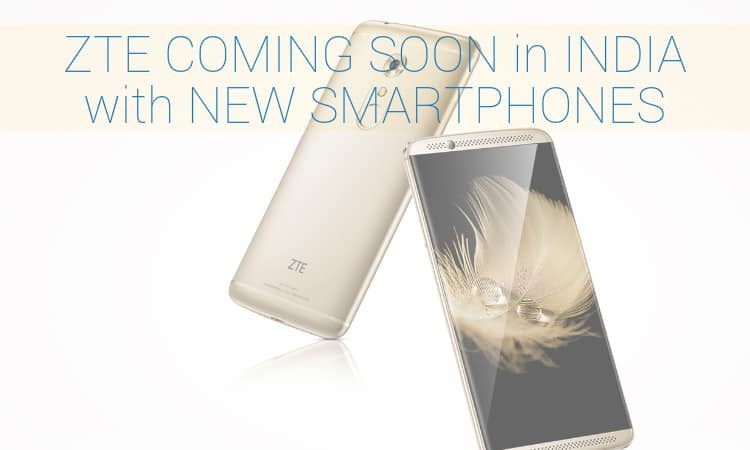 All the products of ZTE are innovative and brag next generation technology. The company has launched these products in the Indian market, which is an ocean of opportunities for every manufacturer. Though, the competition level is very tough here, but it seems like the smartphones of ZTE and other devices will make their way without any problem.